Pipe Dream Cupcakes can cater your dessert table to make the end of your event or party even sweeter. We have cupcake towers, platters and displays to rent. We can help you create the perfect dessert table. 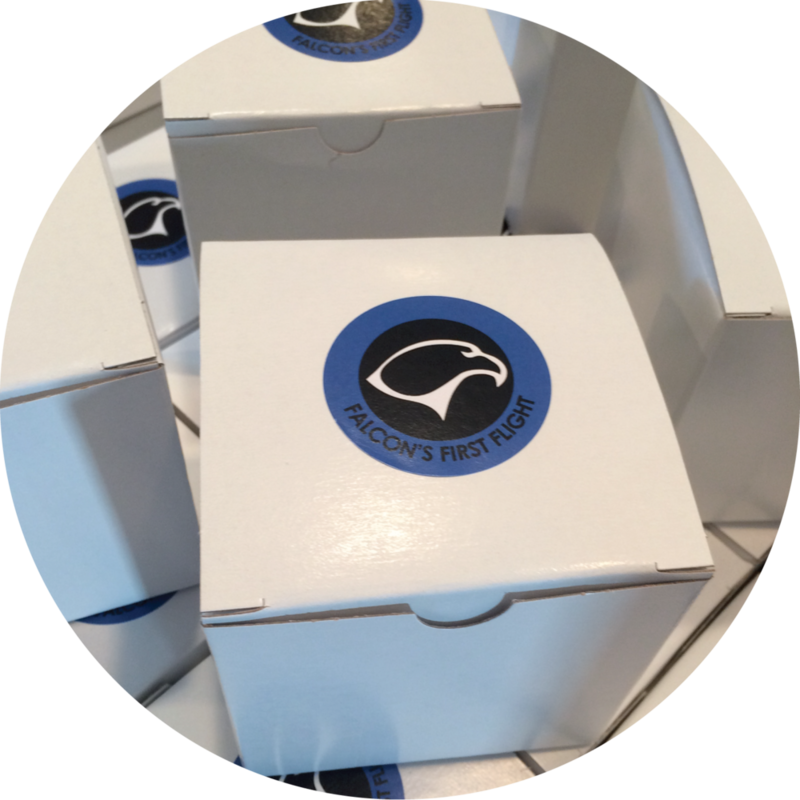 To-Go boxes are also available to have your guests take home a sweet treat too. 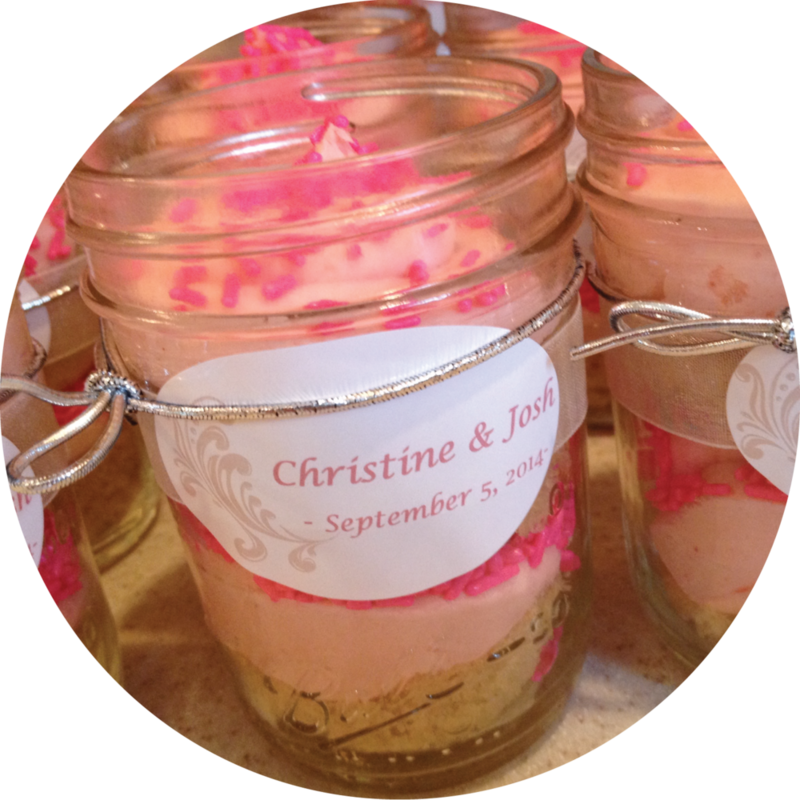 Unique corporate gifts and party favors: Package a cupcake in a box or a jar with a customized label on it. Simply send us your logo and we can design a label to put on each box or jar. The truck is also available for rent. Let's start planning! Fill out the form below and we'll contact you to plan all the sweet stuff for your event.